Join us for our Big Quiz Night on Thursday 25th April. Get ready to be quizzed on everything from music, films, TV and sport to celebrities, travel and much more. The quiz will be held Marwell Hotel near Winchester and it starts at 7pm. There are prizes for the winning team! Tickets are £20 per person and include a buffet dinner of curry or fish and chips. Teams can be up to 4 people. 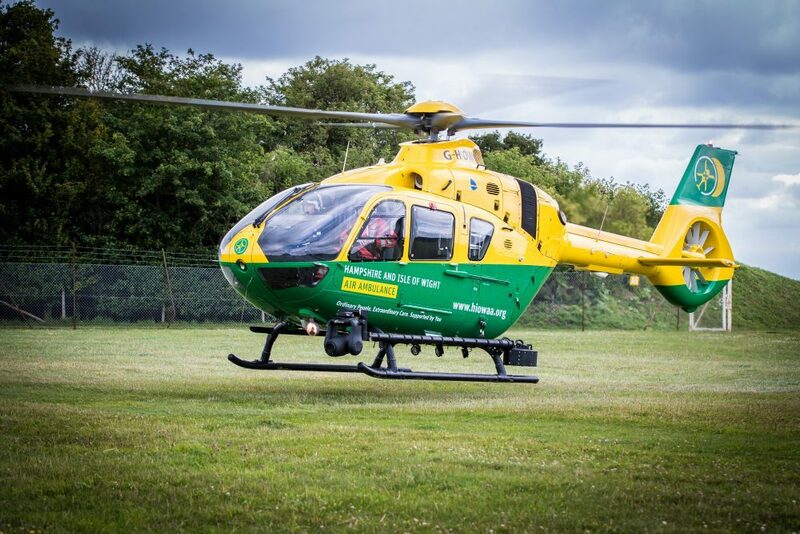 All money raised from the Big HIOWAA Quiz will help to raise funds for Hampshire and Isle of Wight Air Ambulance. If you would like to enter a smaller team, please contact us on 02380 743510.